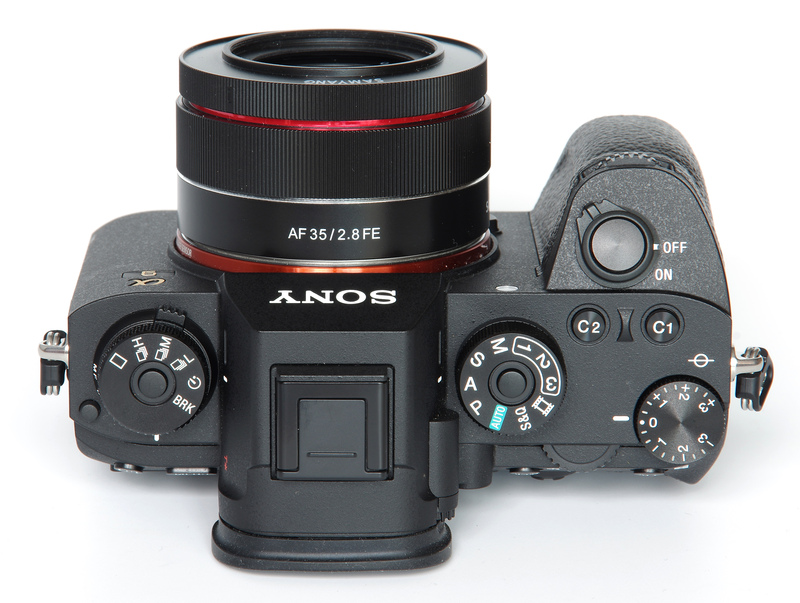 John Riley reviews this new Samyang AF 35mm f/2.8 FE lens for Sony E mount cameras. Samyang has an enviable range of manual focus lenses at reasonable prices and has been expanding this into the world of autofocus. The AF 14mm f/2.8 FE and AF 50mm f/1.4 FE lenses are joined here by the new AF 35mm f/2.8 FE optic, again designed for use on the Sony full frame mirrorless and crop frame mirrorless cameras. Reviewed here using the new Sony A9 full-frame body, we can see how this classic and versatile focal length performs. We start our tour of the lens at the unusual bayonet fit lens hood. This is a very compact hood that fits around the 49mm filter thread and is basically also a lens cap. However, in common with a couple of similar designs from other marques, the centre of the “hood” is a small 40.5mm miniature lens cap. This is a better design than the screw thread versions seen elsewhere, in that the cap has clip fastening, which is much faster to use. Although the effective hood seems quite shallow, in practice it works very well in shielding the lens. The only other feature on the lens is the manual focus ring, which is very much of a similar size to many classic 35mm lenses. It is electronic in operation and works smoothly. The AF of the lens is so good though that the need for manual focus is probably much reduced. AF locks on reliably and is fast and very quiet. Focusing is down to 0.35m (1.15 feet), giving a maximum magnification of 0.12x. This is around the norm for a lens of this specification. The overall finish of the lens is excellent. It also balances very well on the Sony A9 body, making a fairly compact full frame camera, perfect for street photography and general travel. Weight is a very modest 85g. Optical construction is 7 elements in 6 groups. There are 2 Aspheric and 1 High Refractive Index elements, plus UMC (Ultra Multi-Coating). The 7 diaphragm blades are rounded for improved bokeh. In use, this proves to be a beautiful lens. The image is crisp and the handling so straightforward that it is refreshing to have such a simple design, without any of the “bells and whistles” that some lenses have. There is nothing to get in the way of the photography, something that may well please many involved in street photography and photojournalism. Sharpness is of a high order. At the centre, the lens is excellent from open aperture all the way through to f/16. It is still very good at f/22, which makes the inclusion of this small aperture useful. The edges start off fairly sharp at f/2.8, becoming very good at f/4 and then excellent from f/5.6 to f/16. F/22 is again very good. The sharpness is also very even across the frame from f/5.6 onwards. For this review, the lens was tested on a Sony Alpha A9 using Imatest. CA (Chromatic Aberration) is well controlled, some being visible but nothing too excessive. If necessary, further correction can be made using software. There is a small amount of barrel distortion, which measures at -0.45%. This probably needs no further correction for most subject matter, but again, if needed, software can be used to reduce it further. Flare is very well suppressed and is not evident in images shot against the light, even in quite challenging conditions. That this is achieved with such a minimalistic lens hood is very impressive. Bokeh is the quality of the out of focus areas in an image and the lens delivers a very smooth and pleasant result. The balance between sharpness and smoothness of bokeh has been very well judged. 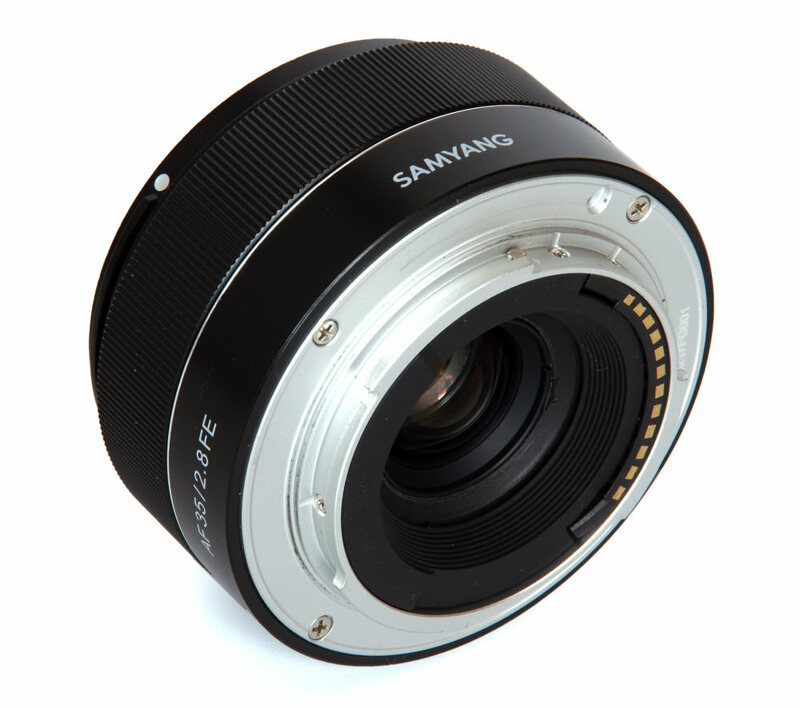 The Samyang AF 35mm f/2.8 FE lens is priced at £279.99. Also on offer from Samyang is a full frame manual focus optic, the 35mm f/1.4 AS UMC costs £427. The Zeiss Loxia 35mm f/2 (£979, MF), Sony FE 35mm f/2.8 Carl Zeiss Sonnar T* (£1244) and Sony FE 35mm f/1.4 Distagon T* (£1244) are also available. 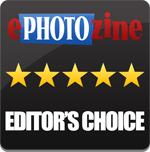 For more options have a look at the Top 15 Best Samyang Lenses, and Top 15 Best Sony E / FE Mount Lenses. In terms of value, it's hard to argue with such a modestly priced lens when it performs so well. Weather resistance would be nice, as would full-time manual focus in AF mode, but apart from that the lens pretty much hits the spot. 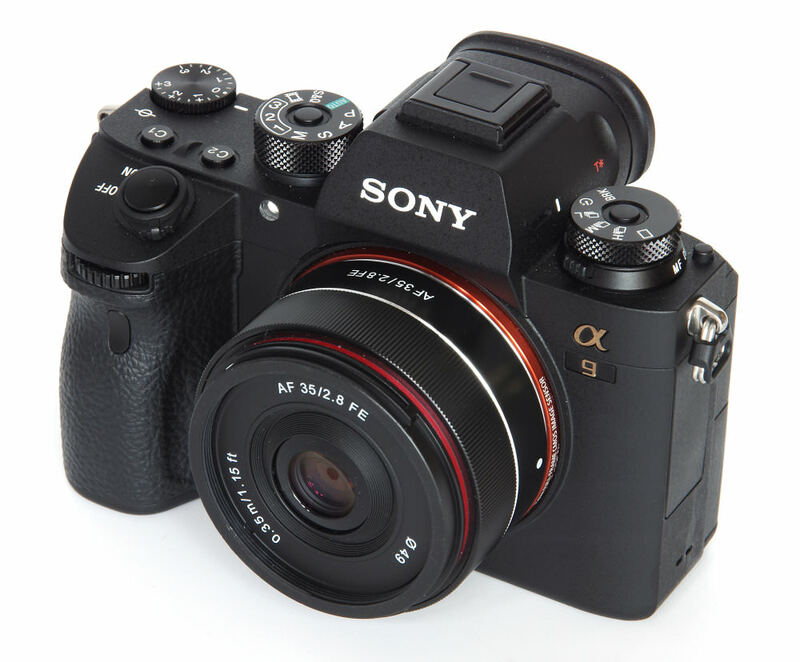 It is certainly an excellent match for the Sony mirrorless range for which it has been designed. 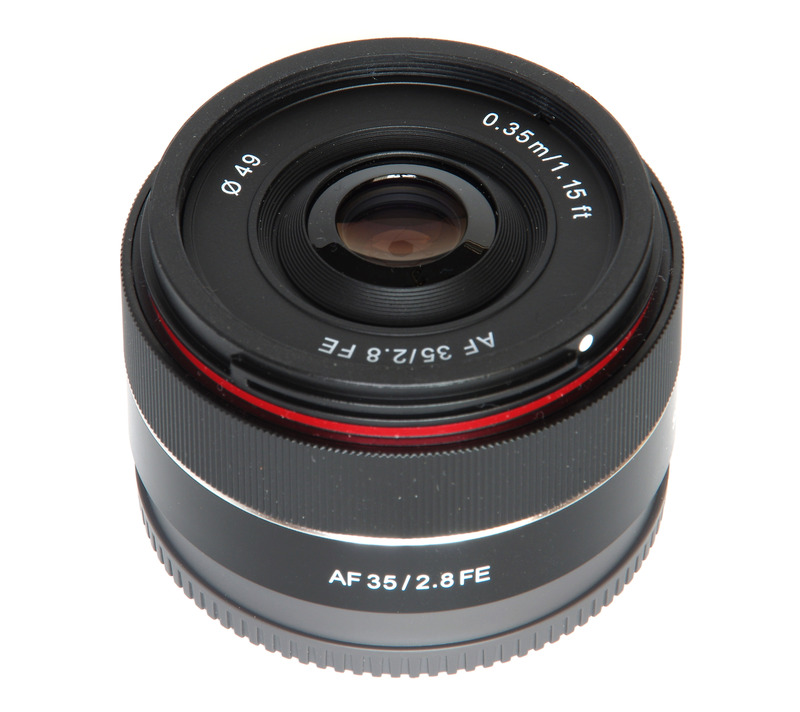 The Samyang AF 35mm f/2.8 FE offers a classic focal length and performs well at a very modest price. The lens has one important flaw, and it's even described in the manual. Which makes it hard to understand, why NO reviewer mentions it: "Use the SteadyShot function after setting it manually. If automatic is set, the product may malfunction." This makes the lens worthless for street photography for me, because I often have to change lenses quickly.